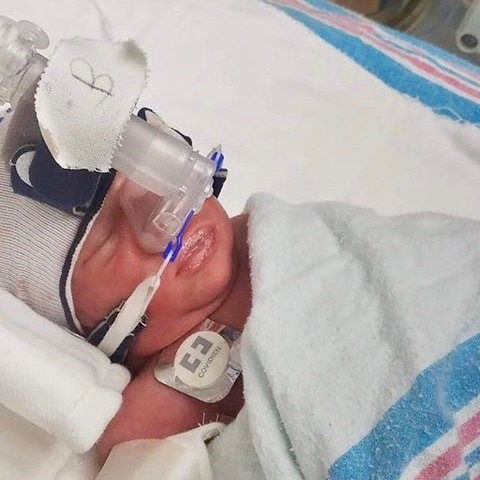 I’m a baby girl born 3½ months early weighing 2 lbs 6 oz. I’ve come along way after 2 months in the NICU and now weigh 5 lbs 7 oz!! I still need oxygen to help with my breathing and I’m learning how to eat. I am growing bigger and stronger every day! I can’t wait for the day when I go home to be with my family.